Today is Giving Tuesday! A new national day dedicated to giving and volunteering, today is all about recognizing the value of giving and the difference we can all make by reaching out to help others. We've been sharing messages from our donors and volunteers, who generously give back to ArtStarts in Schools. "I give because I CAN." 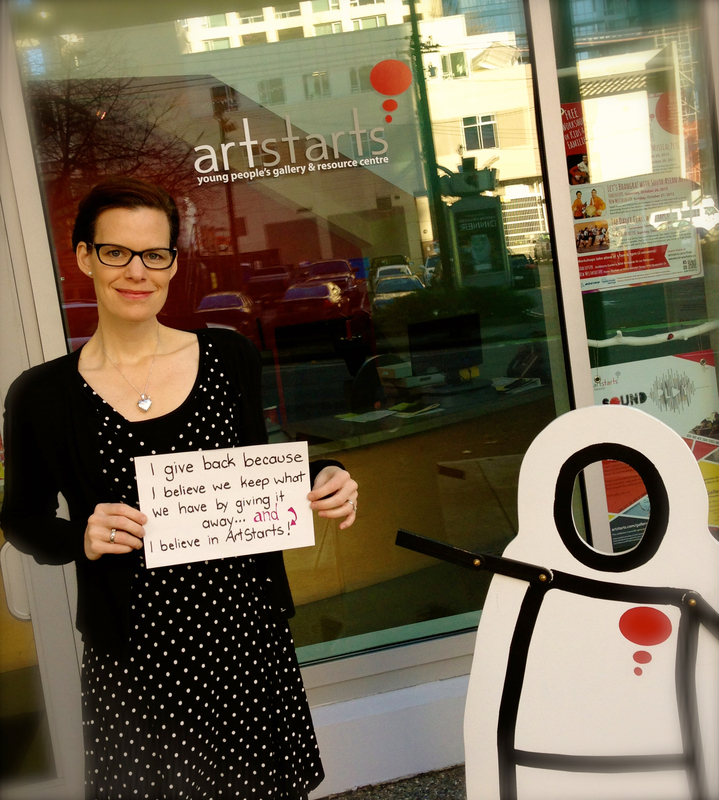 "I give back because I believe we keep what we have by giving it away... and I believe in ArtStarts!" 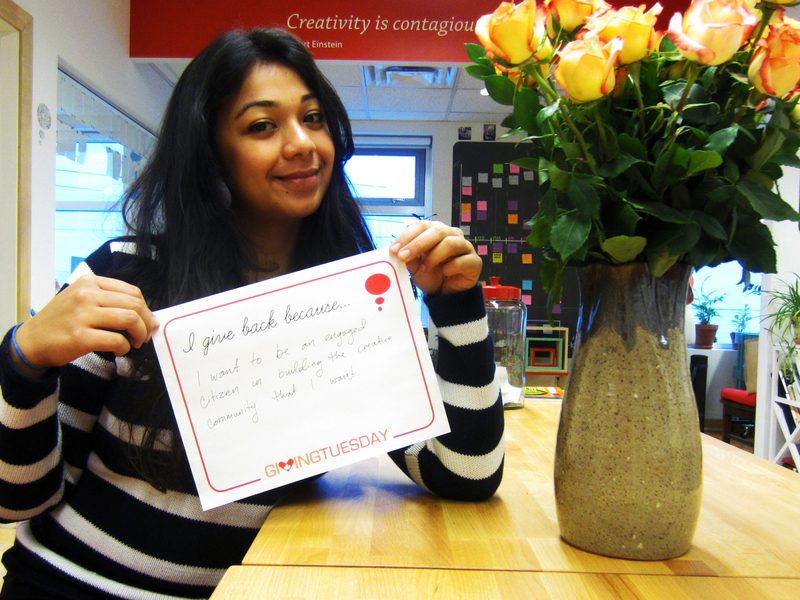 "I give back because I want to be an engaged citizen in building the creative community that I want." As you can see, there are many reasons to motivate someone to give. What's your motivation? How will you celebrate the spirit of giving today?